Gov. Chris Sununu signed a surplus spending bill June 6. New Hampshire Gov. Chris Sununu has signed a bill to spend about $102 million produced by an unexpectedly high business tax revenue this year. The bill signed by the Republican governor Wednesday adds $10 million to the state's Rainy Day Fund; grants $20 million repair red-listed bridges; returns $10 million to communities for road and bridge improvements; adds funding for affordable housing; and increases funds to combat the opioid crisis. The bill also provides a collective bargaining agreement for state employees and settles a dispute with hospitals over uncompensated care. 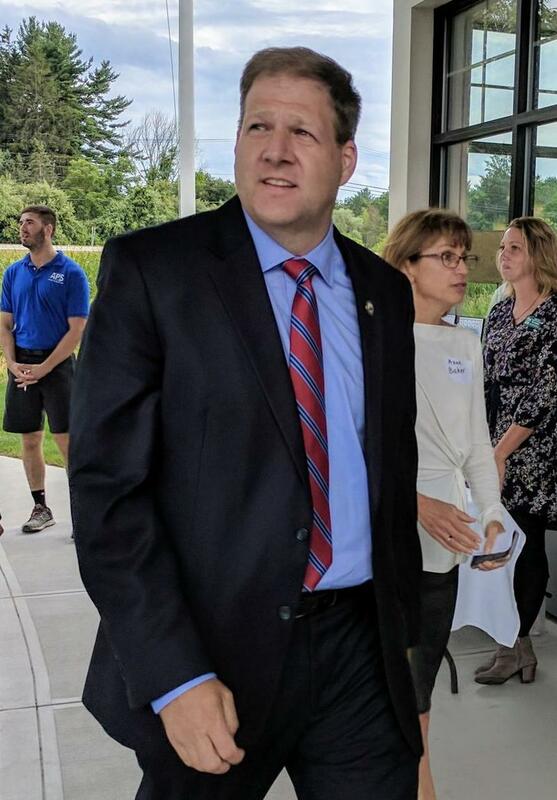 Sununu has said he's proud that sound fiscal management, federal tax reform and state business tax cuts resulted in a surplus and "the opportunity to make critical and fiscally responsible investments." 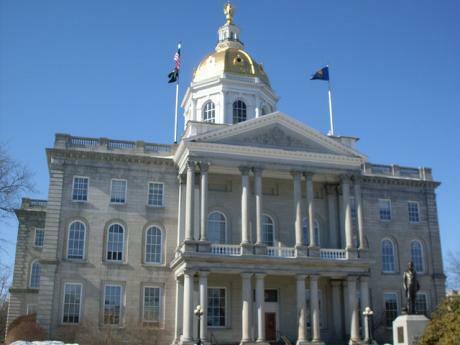 Governor Chris Sununu has signaled he’ll sign a pair of energy-related bills approved by legislators at the end of session last week. One gives lawmakers control of the system benefits charge. That's a small fee on energy bills that helps pay for energy efficiency upgrades for low-income ratepayers. Legislators also voted to tell utilities to list the costs of complying with renewable energy standards on electric bills. Sununu says that will help consumers understand what’s behind New Hampshire’s high energy rates, which are some of the highest in the country. With lawmakers gone from Concord, the 2018 political season is now officially on, and one New Hampshire politician making a quick shift to campaign mode is Gov. Chris Sununu. New Hampshire’s first Republican governor in more than a decade is hitting the trail with a mixed record at the Statehouse but plenty of enthusiasm. 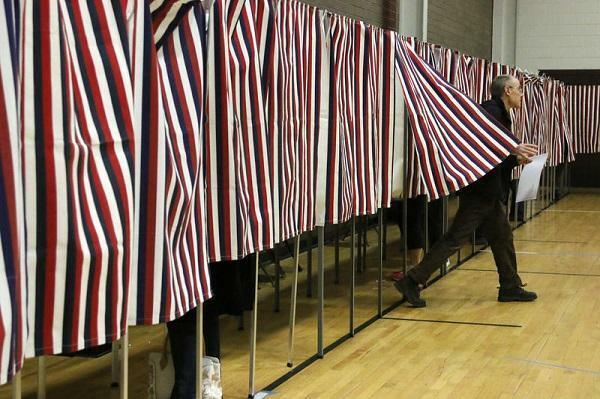 A pair of nearly identical bills to restrict residency requirements for voting coasted through the Republican-controlled Legislature this session. But now, both are running into roadblocks near the finish line.